In my web statistics i found visitors using " coc_coc_browser ". Seems to be a freeware web browser focused on the Vietnamese market. 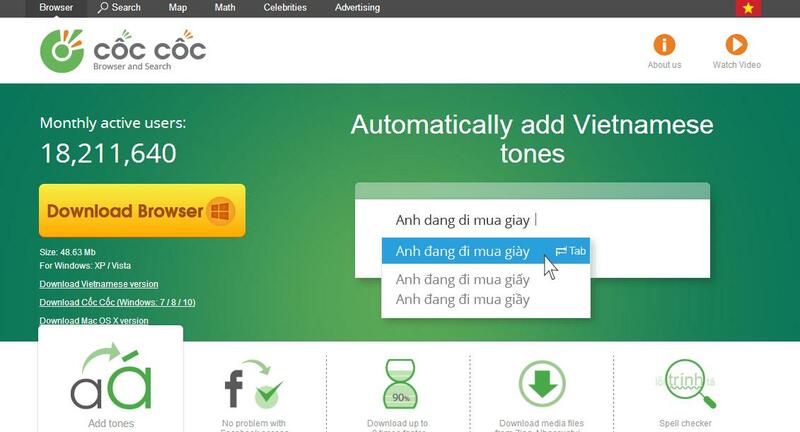 Cốc Cốc is among the five most popular browsers in Vietnam, according to data from StatCounter.